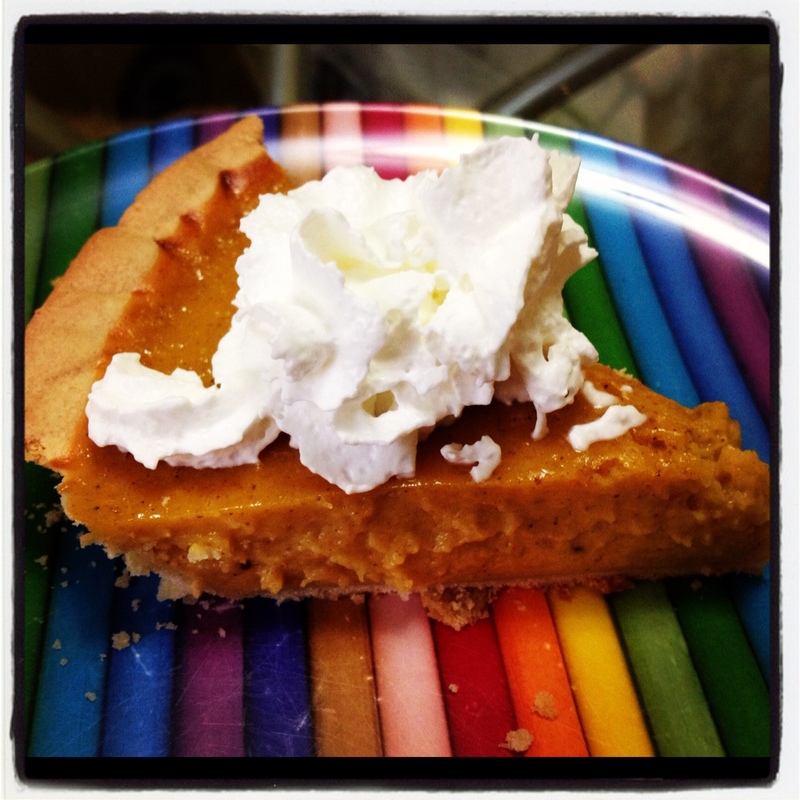 If you would like to know how to make an actual pie, check out Ben’s recipe for Pumpkin Pie. For me, Autumn doesn’t start with the first chill in the air or the changing leaves or paper cut outs of pilgrims and turkeys covering grade school walls. It starts with pie – pumpkin pie. I can get behind apple pie as the all-American pie and will commit unspeakable acts for a well made cherry pie; but for seasonal deliciousness, you can’t beat pumpkin pie. There are a few secrets to perfect pumpkin pie. Maple syrup and bourbon are the easy ones. Adding maple syrup and bourbon to anything is like adding a double dose of awesome. You should seriously question the baking qualifications of anyone who leaves out the maple syrup and bourbon (I’m looking at you Betty Crocker). The other secret is pretty easy too – the crust.